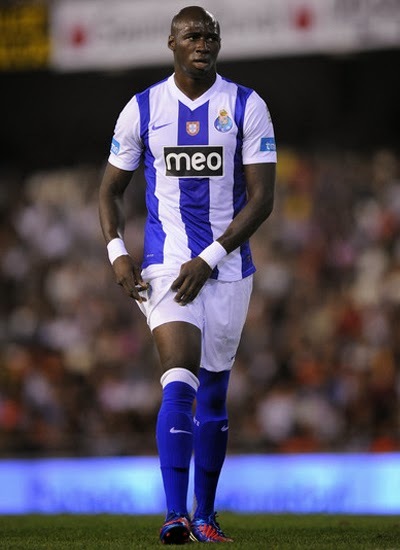 Manchester United is getting serious to get defender Eliaquim Mangala from Porto after seeing his performance on Sunday. Manchester United's scout team looks at the match Porto to observe the development of Mangala. And David Moyes seems very satisfied with his performance and he intends to attract Mangala to replace Nemanja Vidic will leave. United's defense is certainly reduced in the next season. In addition to Vidic, Rio Ferdinand who is currently 35 years old is also expected to soon leave Old Trafford next season. How do you think about Man Utd Transfer : Moyes wants Porto defender, Mangala?